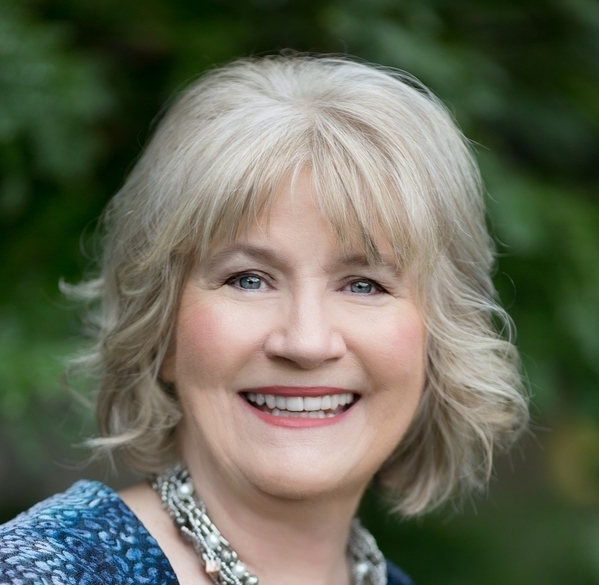 About Kathy Miller Scogna: she has spent her early life in Darien, Connecticut, and graduated from the Thomas School. She attended Colorado Women's College where she was introduced to nutrition, then lived several years in California before marrying Joe Scogna and moving to Pennsylvania in the mid-1970s. Joe was a nutritional researcher and writer. He was sensitive to anything entering his energy field, especially radiation and after the nuclear accident at 3-Mile Island, he was busy at nutrition clinics with questionnaires and nutritional protocols. Everyone in the area wanted to know if they had been affected by the accident; Joe's writing career took off at that point. He had information that was helpful. Kathy helped with manuscripts, promotional material, worked with practitioners at seminars and produced a company magazine, The Life Energy Monitor. Joe's first book, "The Threat of the Poison Reign" contains a radiation cocktail of helpful nutrients. He authored holistic books and computer programs in a day when few even knew about computers or their value. He was able to take a step back and view the big picture. Quantum physics, western medicine, eastern philosophies, herbs, homeopathy and psychology are combined with spirituality in the books on energetic healing, self awareness, human electricity, DNA and genetic origins, blood evaluations, the Periodic Table of Elements and homeopathy. While the children were in school, Kathy penned six history books. In appreciation of her many civic activities, she was awarded Volunteer of the Year by the Pennsylvania Historical and Museum Commission (1997) and was recognized a Penn Ambassador by the state legislature in 2000. If the world hadn’t been ready for Joe and his ideas in the 1980s, it was now. The reconstruction of SAF® began. By 2003, through Life Energy Publications, Kathy had republished three major works and manned a booth at the International Book Fair in Los Angeles. 25 more books and training courses followed. Word spread and today there is a rebirth of his innovative ideas in energetic healing. Practitioners have been trained and avid readers are found in 24 countries. In many ways Joe’s work is still ahead of the times. As written by him, the Life Energy computing system on the Apple 2e was vast and expensive. His use of infrared to find the hot emotions has no equal. There were separate programs to suit the needs of medical doctors, holistic dentistry, chiropractic, homeopathy, naturopathy, acupuncture, herbalist, light therapy and many more. Fast forward to 2015. The entire computing system, based on questionnaires and infrared for input, with holistic interpretations and remedies for higher consciousness and awareness, is now a very usable online service. It is cost effective, on a subscription basis. It doesn’t matter what type of computer is used in Europe or Asia or South America; by having the information as an online service practitioners can access it and choose what modality best fits their practice. An acupuncturist will find the Acu-track meridian points and 5 categories of Chinese herbs. A naturopath might use the Vita-Coordinator, allergy or herb programs. 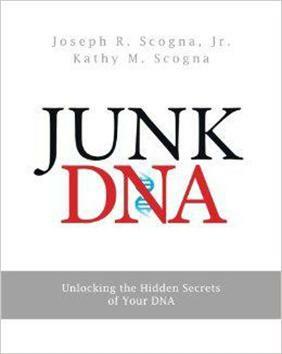 Homeopathic remedies as single and compound formulas, Essential oils, Flower essences, Juices, Emotional triggers, business, and the Omni-track for the 128 sense perceptions as listed in Junk DNA. Interpretations are precise and printouts take care of the prep work before clients arrive. “We’ve taken care of the paperwork so the practitioner can focus on the client”. “I’m so truly blessed and honored to be able to present this work"